Travel Experience Ltd is a small but well established business based in Malta since 2006, offering a reliable and efficient service. We strive to offer the best service to our clients and driving them safely and comfortably on their journey. 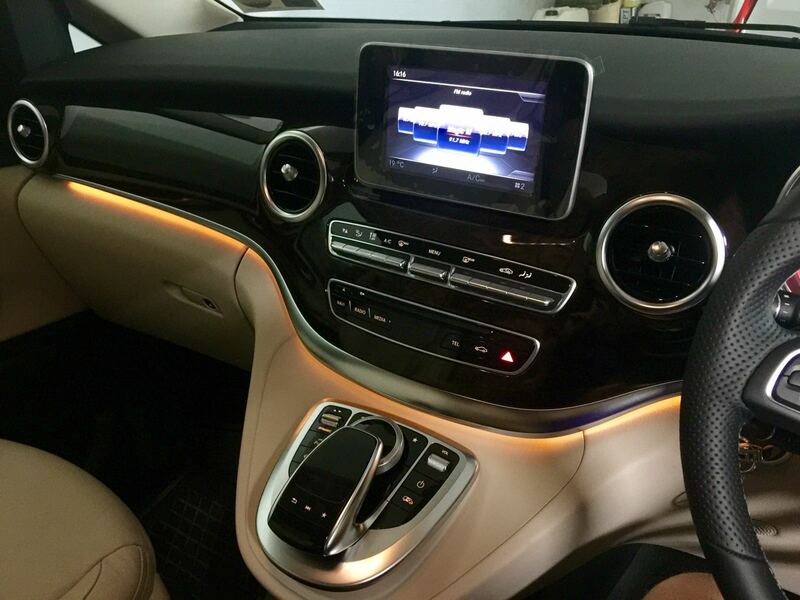 Our services include business trips, celebrity style shopping, airport transfers, sporting events, special occasions, birthdays & anniversaries, weddings, general taxi services and much more! 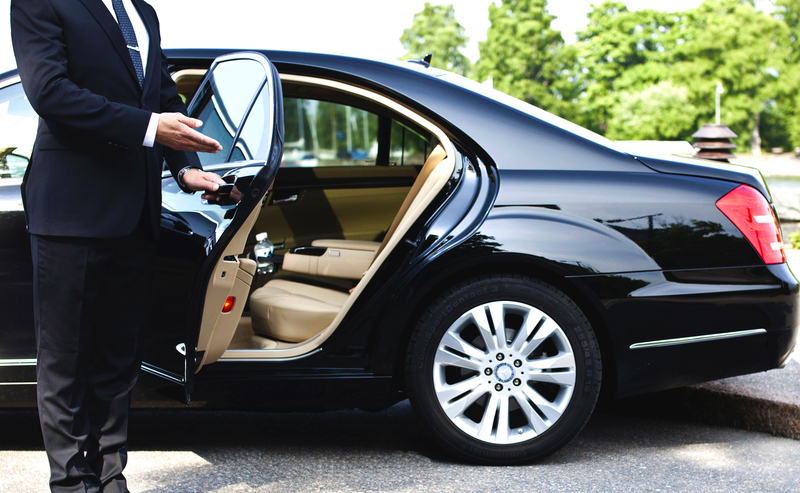 Our fleet is based on luxury vehicles like Mercedes, BMW, Renault and Volkswagen. We have the flexibility to serve both business and leisure travellers and as such we have built up a dependable and solid record of extremely satisfied clients over the years. Do not hesitate to contact us and allow us to prove ourselves to you. We offer broad range services for your convenience. Click here to view our list of services. We offer our clients, reliable, quick and secure transportation services. 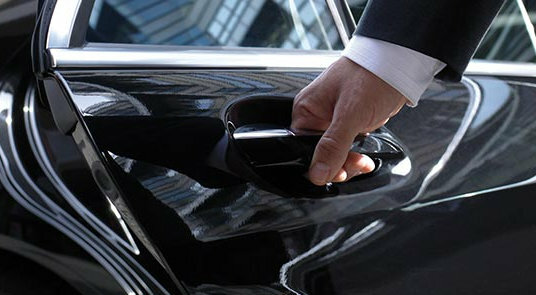 Our chauffeur service is available 24/7 for your convenience. 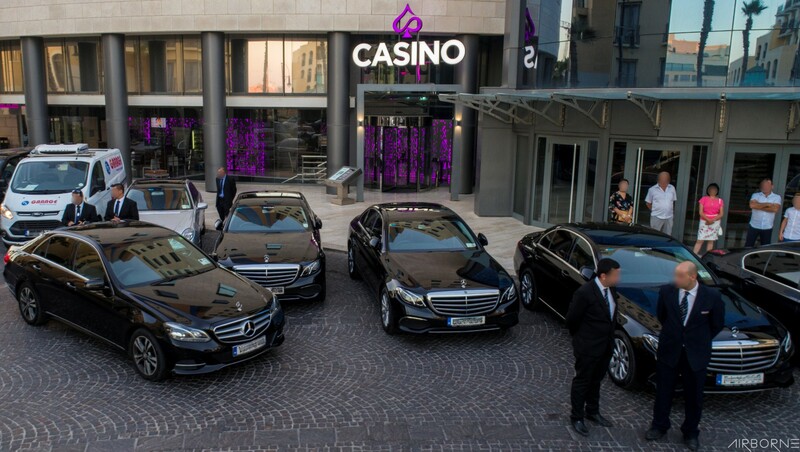 We offer also transport services to and from the Malta International Airport and seaports. For when you wish to arrive in style. We offer transport services for any business or entertainment events.